Located on Tuttle Crossing Drive out in front of the Tuttle Crossing Mall. When you're headed to the Tuttle Crossing Mall in Dublin, make sure that you stop by BJ's Restaurant & Brewhouse--you'll want to come back again and again! We're dedicated to bringing you the best, so come in today and see all that we offer! It starts with our great food. We have an extensive food menu filled with so many choices: Handcrafted Burgers, Garden Fresh Specialty Salads, Pasta Favorites, Housemade Soups, and much more. But we're probably best known for our BJ's Signature Deep Dish Pizza, a delectable dish that's available in many tantalizing varieties, such as Buffalo Chicken and Pepperoni Extreme. You can start the meal off with a Shareable Appetizer, but you really save room for dessert--our Pizookie is nothing short of mouth-watering. 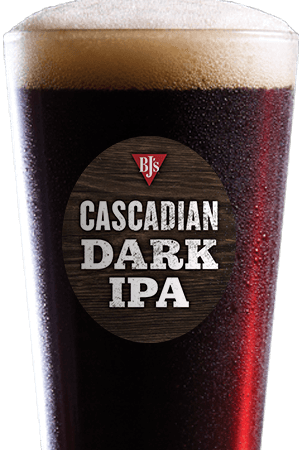 The next part of what makes BJ's great is the beer. We have a team of dedicated master brewers handcrafting a variety of delicious ales and lagers in a variety of styles from around the world. From our citrusy and spicy Harvest Hefeweizen to our dark, powerful, and complex Tatonka Stout, we have beer that will suit any beer-drinker's tastes. 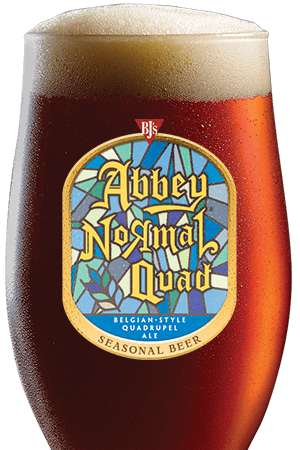 Be sure to stop by and check out our rotating selection of seasonal handcrafted beer, as well! 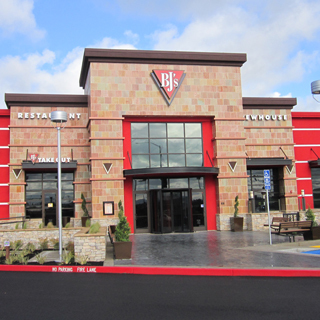 The final part of what sets BJ's apart is the atmosphere. Our building is large, inviting, and filled with friendly staff. Its size means that it's great for all kinds of purposes, from family parties to dates to watching the big game with friends at the bar. 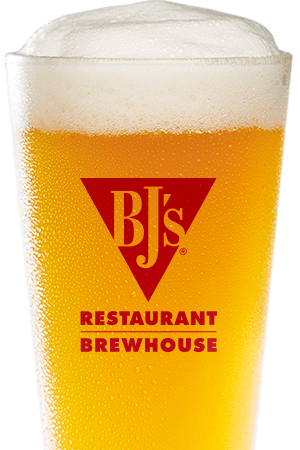 No matter what you come in for, you'll be pleased with what we have to offer--so check out BJ's Restaurant & Brewhouse today! "We are the ultimate family restaurant in Dublin, Ohio. There is something for everyone in the family to enjoy."